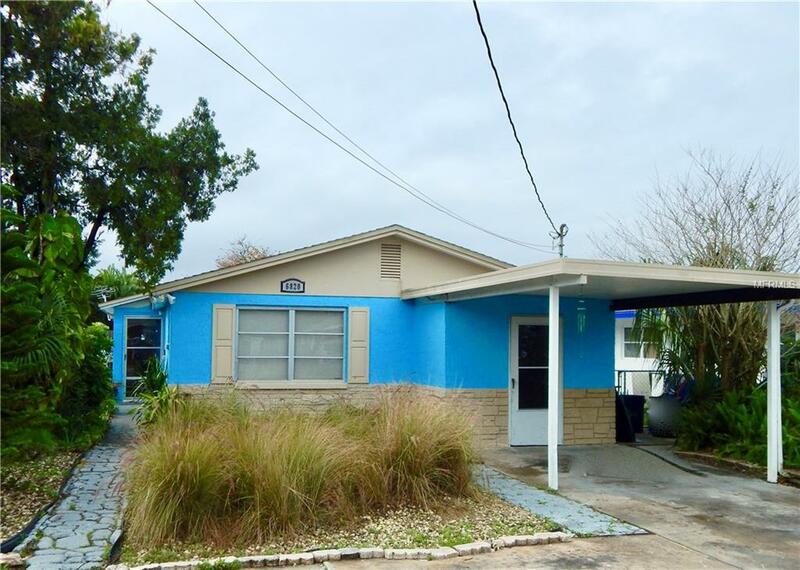 WATERFRONT HOME WITH QUICK GULF ACCESS- 3 BED 2 BATH FULLY REMODELED IN 2016. BOAT LIFT , 2017 STATIONARY DOCK WITH RAILINGS AND FLOATING DOCK. 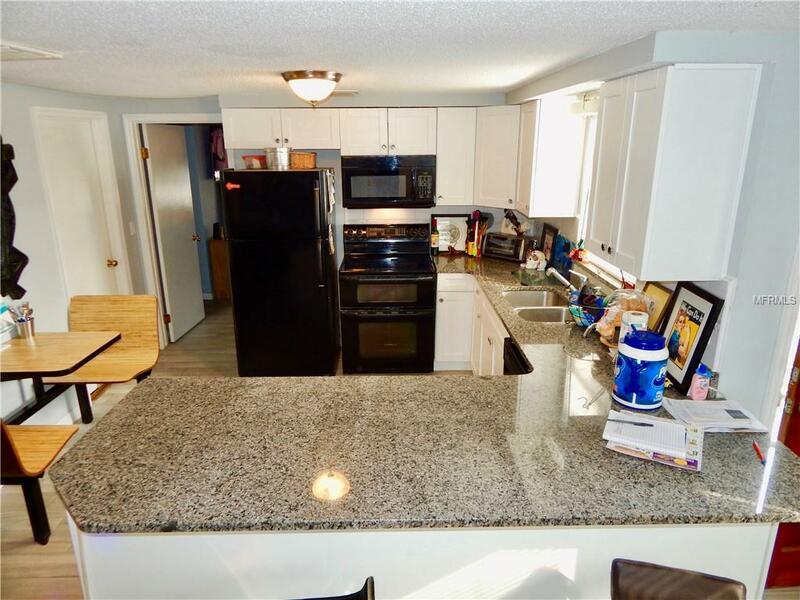 ALL NEWER EAT IN KITCHEN - WHITE SHAKER CABINETS AND GRANITE COUNTERS WITH BREAKFAST BAR. ALL NEW WOOD LOOK TILE FLOORS, BASEBOARDS, TRIM, AND NEWER PAINT INSIDE AND OUT. HAS LIVING ROOM AND FAMILY ROOM, INSIDE LAUNDRY PLUS INSIDE AND OUTSIDE STORAGE. AC SYSTEM NEW 2014, SHINGLE ROOF 2011. BOTH BATHS ALL UPDATED AND HAVE TUB AND SHOWER, MASTER BEDROOM HAS A WALK IN CLOSET AND REGULAR CLOSET. 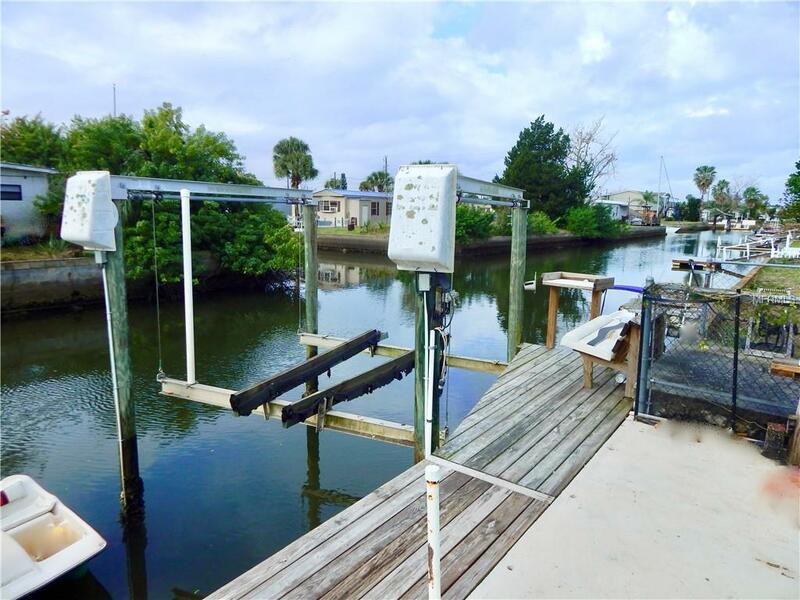 BOATERS DREAM HOME TO ENJOY AND AN EXCELLENT RENTAL HOME WITH NO RESTRICTIONS FOR SHORT TERM.